Tata Motors‘ Passenger Vehicles (PV) domestic sales in June 2018 has registered an impressive performance with 18,213 units, a growth of 63%, over last year. This is driven by continuous strong demand for Tiago, Tigor, Hexa and Nexon. June 2018 also saw the combined production of Tiago and Tigor cross the important milestone of 200,000 units. 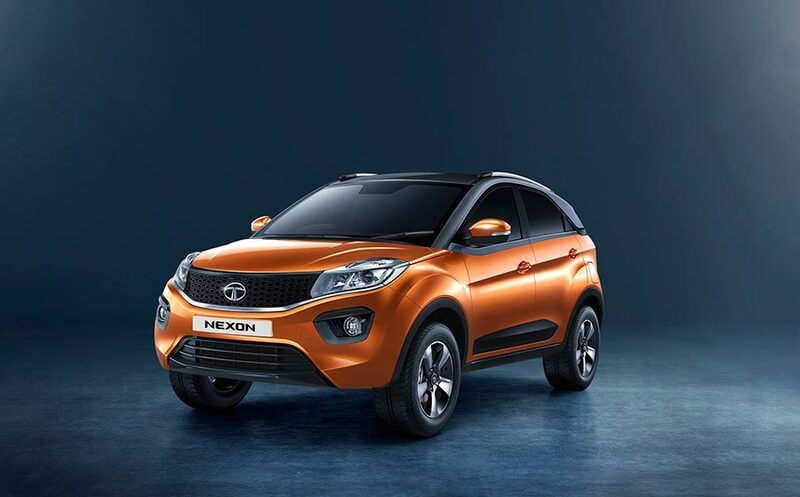 The recently launched Nexon AMT has received an overwhelming response and is witnessing good traction in the market. Cumulative sales of PV in the domestic market for the fiscal (April-June 2018) is at 52,937 units, a growth of 52% compared to 34,858 units for the same period, last fiscal.